In Washington State, Manke Lumber Company has made a name for itself in the export market, though they didn’t start out with that in mind. 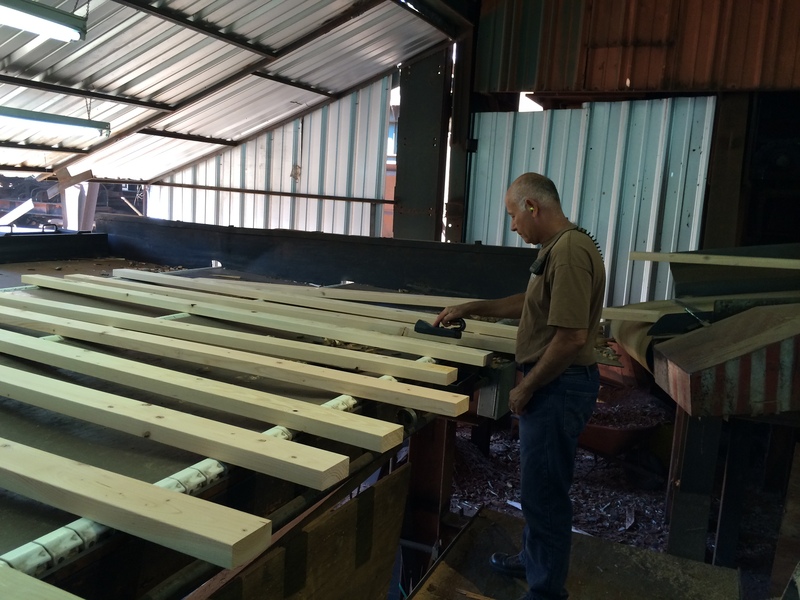 “Manke is a family-owned business that started back in the ‘50s with a portable sawmill at Lake Cushman which became Manke and Sons,” explained Craig McNeil, the treating engineer. 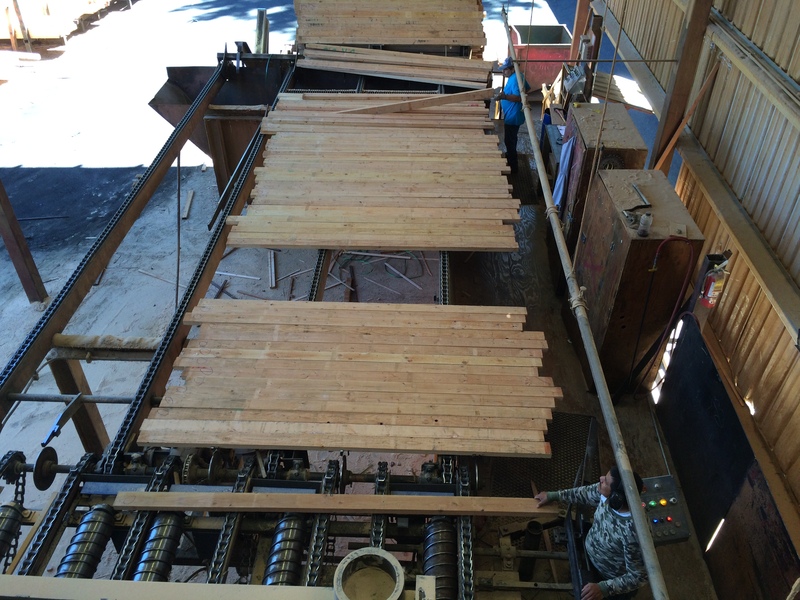 The Sumner sawmill puts out about 38 million board feet per year. The Tacoma mill puts out well over double. About this time, they saw an opportunity. “They got into the export market in the 1980s and in 1985 they built the treating plant because they figured out that they could take all their lumber and get it treated,” McNeil recalled. “In 1996 they built a new state-of-the-art treating plant with a fixation process.” This gave them a distinct advantage over competitors since there was only one other such facility in the US at that time. “In 2004 we jumped into the Japanese export market in a big way. Some of the dryers were used for the lumber going to Japan,” he added. 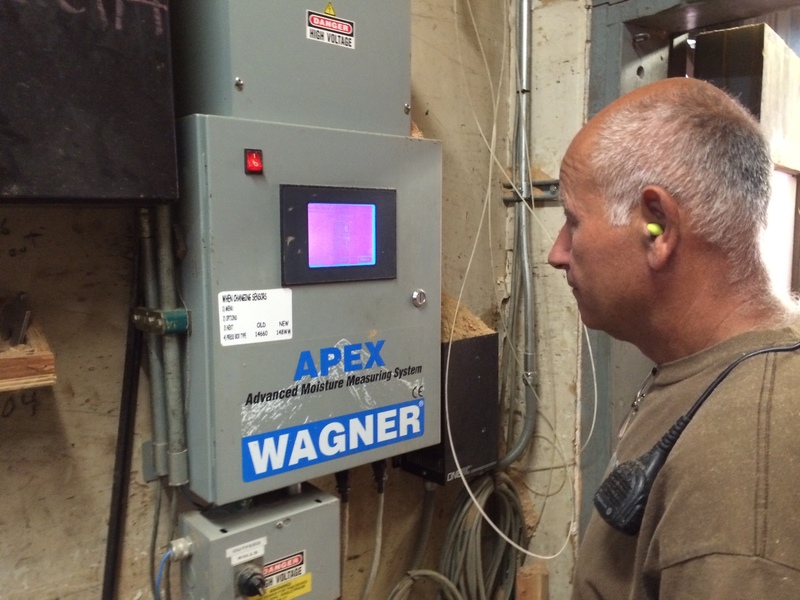 The Apex system features an industrially hardened, touchscreen user interface. This LCD design is resistant to moisture, dust and other harsh elements in the demanding environment prevalent in many mills. An easy-to-navigate menu not only allows for easy set-up and configuration of the system, but also makes the checking and adjustment of sensor calibration from the console convenient, with just a few simple pushes of a button. 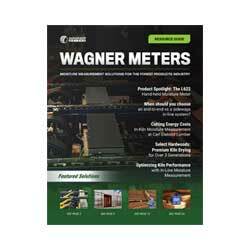 Wagner Meters has given Manke Lumber Company an advantage not only in the domestic market but in the hyper-competitive Asian market. Contact us at 800-634-9961 to find out how we can give you an edge as well!